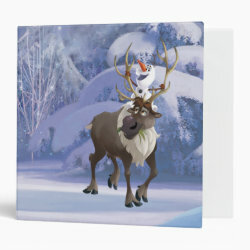 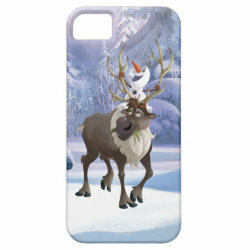 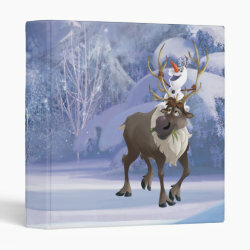 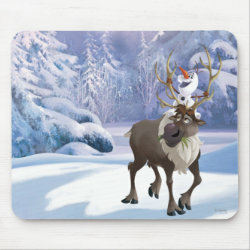 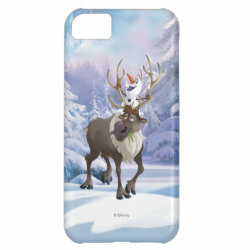 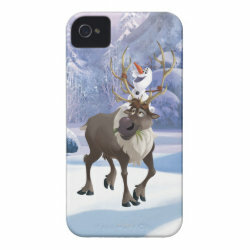 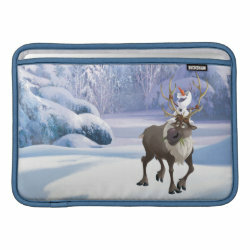 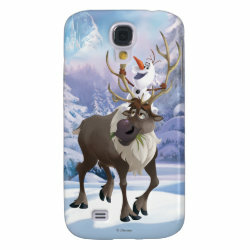 The adorable Olaf the Snowman and Kristoff's pet reindeer and companion Sven are featured together as pals on this cute design from the official Frozen More... merchandise store at Zazzle. 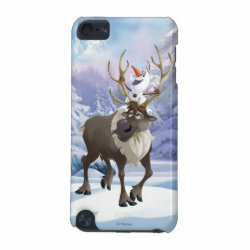 The original graphic of the two characters is available on customizable iPhone cases, MacBook sleeves, binders and other products. 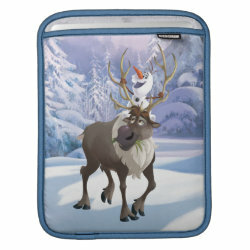 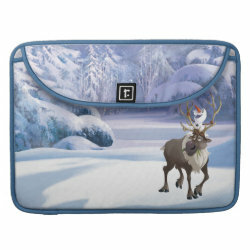 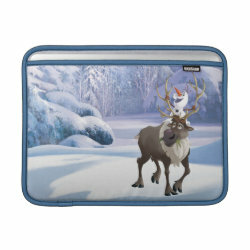 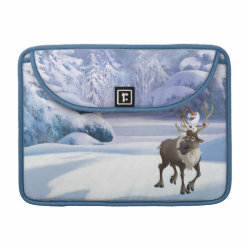 Great gifts here for fans of Olaf and Sven.